Excite potentially interested future visitors with enticing window graphics including your unique products and solutions. 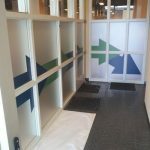 Perhaps you are promoting your hottest product or service; you wish to supply privacy for your patrons within your facilities, or only hope to alert your prospective consumers about what you have to offer, appealing vinyl window signs and graphics get your business and brand noticed and remembered. 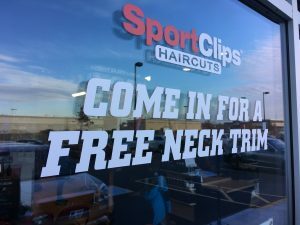 Chicago Sign Company is your local vinyl signs and graphics provider, manufacturing eye-catching window graphics, displays, clings, and decals that work hard for you. Call Chicago Sign Company today at (312) 626-3766 for your Free Consultation! Chicago Sign Company provides the best window graphics, lettering, and full displays for improving brand visibility. 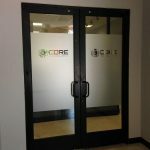 Our accomplished window graphic consultants deliver unique window graphics that match your current marketing and branding efforts, directly support your business marketing goals, and ultimately draw more customers and clients in the door. Our team works tirelessly to supply the ideal custom signage products to meet your needs and requirements. We listen and learn about your business and brand to make smart recommendations for custom signage solutions that are right for you. Our team of experts are eager to reinforce your marketing goals with engaging window graphics, signs, wraps, lettering, banners, and more. It’s no secret retail stores have a lot of time and effort invested in their custom front window displays. An eye-catching window display is made to invite serious new customers into your business. 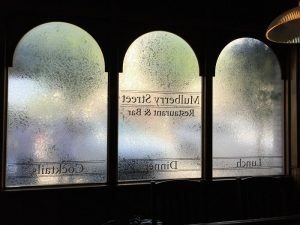 If you are having a special promotion, sale, or event, or wish to boost sales connected to a new, high-margin item, your window displays are a fantastic way to accomplish this. Ordinarily, window displays are refreshed seasonally to showcase the newest, hottest products your company offers. 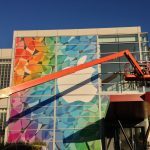 Chicago Sign Company can offer you brand-building window signs and graphics to showcase your special events and relevant products in a professional way intended to pull in more patrons. Multi-office buildings, for example, service professionals, counselors, law firms, real estate agents, insurance brokers, and more, implement branded vinyl window film on their outside windows for branding, promotion, or privacy reasons. Our experts provide privacy film that gives the same attractive look as a custom etched glass window pane, without having the hassle and high price of entire glass panes. A number of professionals also prefer to include their company name, logo, or other images or text added as part of their vinyl privacy film for better business and brand visibility. 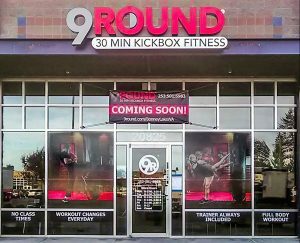 Our local signage experts manufacture high-quality and cost-effective privacy film ideal for your business and clientele, or offer samples of commonly chosen vinyl film products that will support your corporate branding goals. As a service provider, you can still build brand visibility and attract more potential new clients with a traffic-stopping window display! 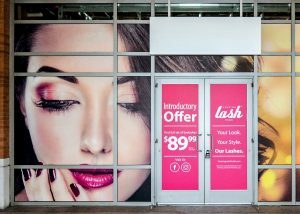 Put your windows to work for you with custom graphics, lettering, banners, posters, and murals featuring your most beneficial solutions, specific promotions, or even develop a one-of-a-kind display that gets your business noticed. Our skilled custom signage project managers create a custom plan to provide the optimal custom display for all of your brand wants. 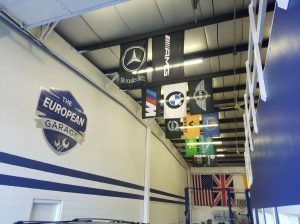 We take care of custom display fabrication as well as professional installation of your eye-catching branded signs and graphics. If you are ready to evolve your brand presence, Chicago Sign Company delivers. 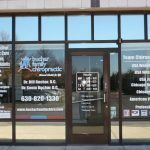 Call Chicago Sign Company today at (312) 626-3766 for your Free Consultation with a Window Graphics Specialist!